Though no criminal charges have been filed in the overdose death of Prince, the number of overdose-related murder prosecutions in Minnesota continues to rise. Carver County Attorney Mark Metz announced Thursday there was no evidence to show that anyone knowingly provided the superstar with fentanyl — a powerful synthetic opiate. Metz said the fentanyl was contained in fake pain pills, not prescribed by a doctor. Prince likely did not know he was taking fentanyl and it's not clear where he got the pills. • It's an opioid overdose death: But is it murder? It's a tough position for a prosecutor to be in, said former Ramsey County attorney Susan Gaertner. She said she knows the public wants to see some type of legal action taken in the death of a beloved celebrity. "But you can't charge people with crimes unless you have proof beyond a reasonable doubt of who did it and what they did. And that was obviously lacking," Gaertner said. 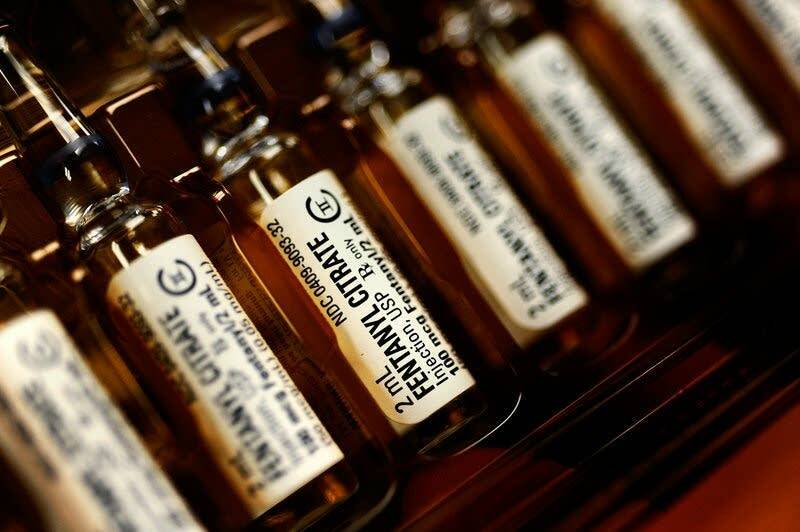 According to state courts data, prosecutors across the state have increasingly found probable cause to file charges related to drug overdoses. In 2013, 14 murder charges were filed in connection with overdose deaths. By 2017, that number reached 22 — an increase of 57 percent. Among those charged is Beverly Burrell. 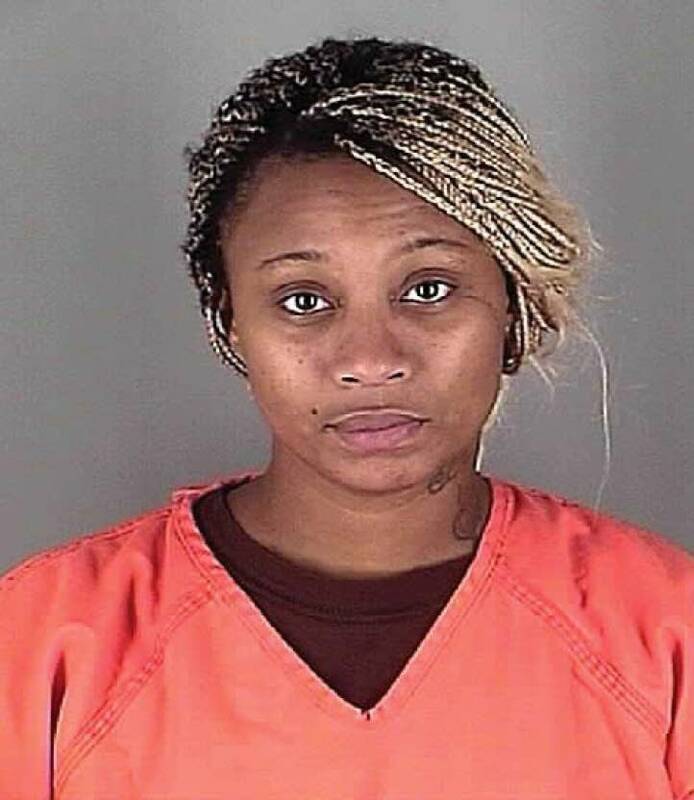 Last year, the 32-year-old Maplewood woman was convicted of 3rd degree murder in the deaths of Lucas Ronnei and Max Tillitt. The two victims' parents spoke at Burrell's sentencing hearing. Some relatives wanted the judge to issue a long sentence in order to deter other people from selling opioids. However, Tillitt's father told the court he didn't think a long stay behind bars would necessarily help Burrell or have an impact on the drug addiction epidemic. "What we really want — Max's mother and I — is that Ms. Burrell never sell dangerous drugs, or drugs of any kind again," David Tillitt said. Burrell was sentenced to more than 14 years in prison. And she is facing third degree murder charges in the deaths of three other men. One of the murder trials recently wrapped up in Sherburne County and is awaiting a verdict. Two others are scheduled for later this year. Ramsey County officials say there were 72 opioid overdose deaths in the county last year, up 16 percent from year before. Law enforcement officials recognize that opioid abuse is a problem too big for people with badges to solve by themselves. Ramsey County sheriff Jack Serier, spoke at a press conference Thursday to announce a collaborative overdose prevention effort between Ramsey county and non-profit groups. "As a law enforcement agency, we recognize we cannot arrest our way out of this addiction crisis," Serier said. Many are calling for the pharmaceutical industry and doctors to become a larger part of the solution. Recently, Hennepin County joined about 20 other counties including Ramsey in filing a lawsuit against the makers of pain medications OxyContin, Percodan, Percocet and fentanyl. Dr. Charles Reznikoff, an addiction specialist at Hennepin County Medical Center, said doctors need to do a better job of educating themselves and their patients about the risks associated with taking certain painkillers. 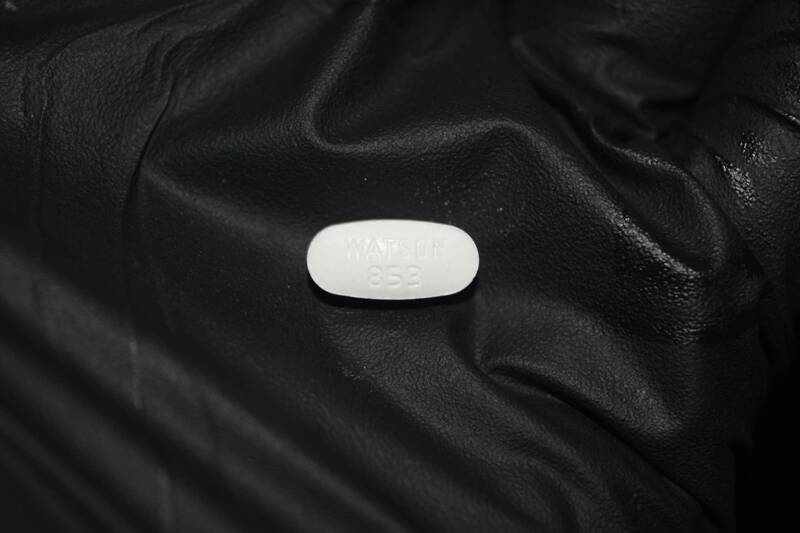 "We wrongly gave these opioids out and assured patients that it was safe. And that is sort of an ultimate cause of Prince's death. That 10 years ago, 15 years ago he may have been started on these medicines and given false reassurance," Reznikoff said. The doctor who prescribed pain medicine for Prince, Michael Todd Schulenberg, agreed to pay $30,000 to settle a federal civil violation. Prosecutors said Schulenberg prescribed Percocet for Prince in someone else's name to protect the performer's privacy. With the settlement, Schulenberg's attorney said the doctor "made no admission of facts nor liability."